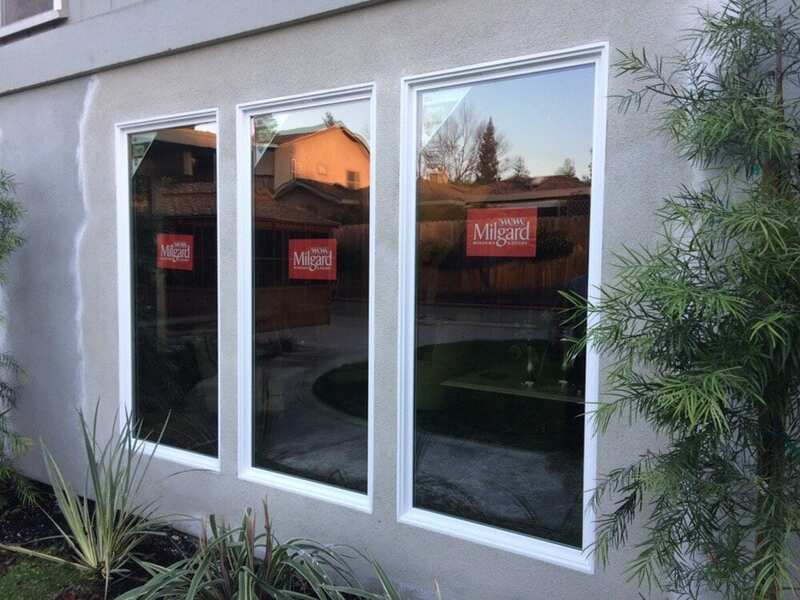 Rhodehouse Windows and Doors, based in CA, offers doors and windows installation services in Stanislaus County, San Joaquin County, Merced County, Alameda County. Our services range from sales to installations. Sales and installation of fixtures, doors and more! Our team, with its more than 21 years of experience, is conscious of customers’ interest. We do not cause any damage to the surroundings and leave them in a clean manner. The expediency of the work and the quality of our team are noteworthy and are much appreciated by our customers. At Rhodehouse Windows and Doors, we work hard to offer you with the best possible real solutions to any project. If you are the owner of the residential and commercial building and looking to upgrade your doors, windows, glasses then call us today to get a quote.